I have always loved the classic frame animation and, especially, Chuck Jones. 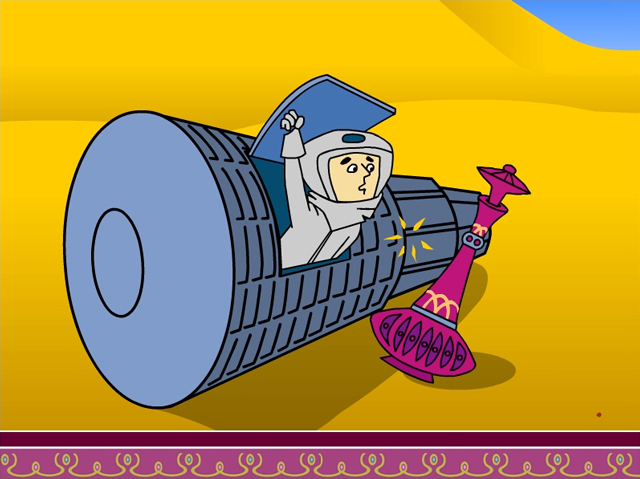 One animation project was for a Jeannie Bottles website and I redrew the opening title sequence in Illustrator and animated in Flash. 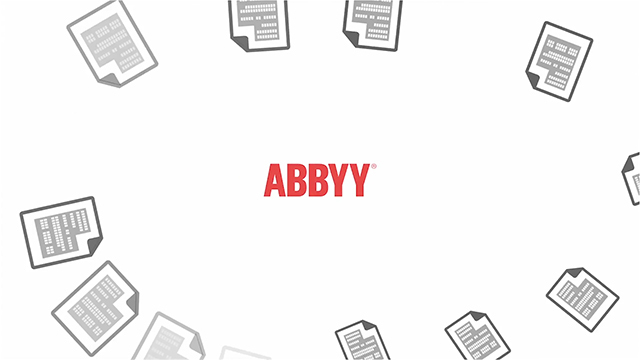 At ABBYY, what started out as an annual static Christmas card, I suggested creating an animated card that demonstrated some of the companies product offerings. 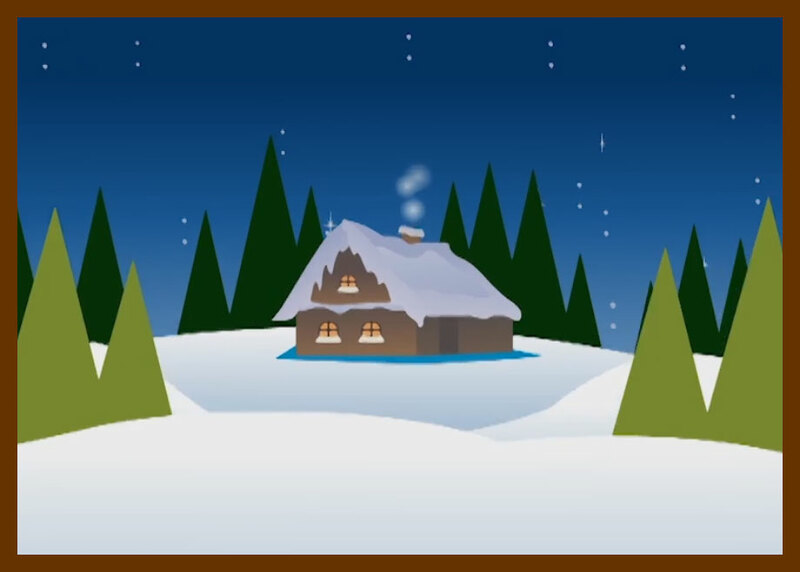 It was really fun creating the storyboards, script and creating all the graphics and animation. Closed Format:	"MP4" Open Format:	"Ogg"